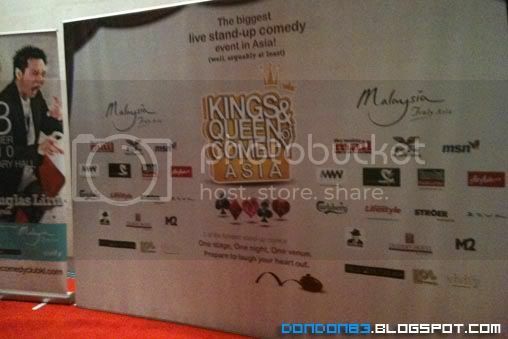 Kings & Queen of Comedy Asia, the biggest Live Stand-Up Comedy in Asia is now in Malaysia. 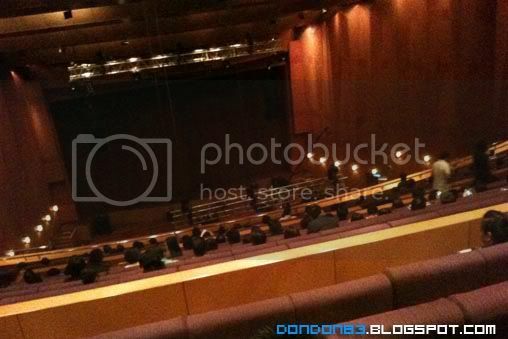 it will be held in Plenary Hall Kuala Lumpur Convention Center (KLCC). this show is featured by Douglas Lim from Malaysia,Vir Das from India,Kumar from Singapura,Harith Iskandar from Malaysia,Hung Le from Vietnam. Kumar. the Host of the LOL event.. one of the reason why i'm here for the show. 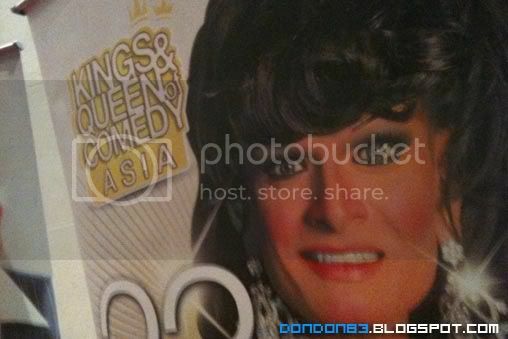 yes.here's the King & queen comedy Asia show. i here for some LOL! 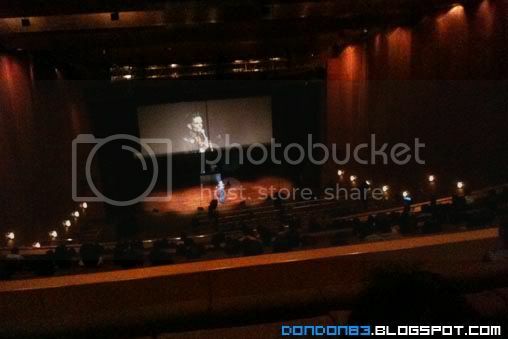 the show begins.. that's Kumar on the stage. Singapore Comedian. Posted by Unknown at 11:09 PM Labels: comedy. 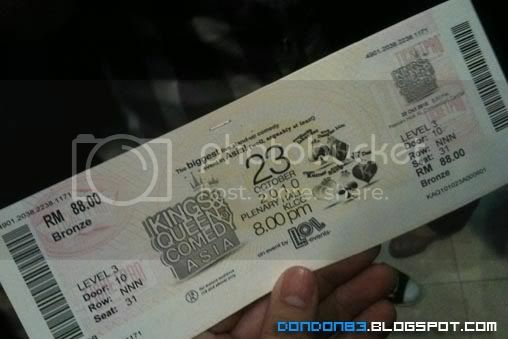 Part II of Kings and Queen of Comedy Asia is here this 18&19 of November at the Plenary Hall KLCC. Bigger laughs than last year guaranteed!